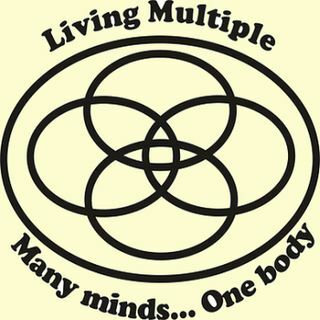 Episode 3 of Multiplicity 101 is an interview with Dr. Robert Marvin, a mental health professional who presents the modern psychiatric view of multiple personality. While the official story is still "dissociative identity disorder" and a "failure to form identity in childhood", he does not believe that the cure is integration, nor does he discount the possibility that some people could be born this way. An intriguing guest who is open to our point of view. For transcripts of ... See More Plural Activism podcasts visit http://multiplicity101.com/?paged=5&cat=3. Your questions and comments are welcome at 101@multiplicity101.com. Support us by buying plural swag at our Cafepress Store, plural_pride – and come join us on Yahoo Groups Plural Activism discussion! It's at https://groups.yahoo.com/neo/groups/Plural_Activism/info .